Pakistan's new Foreign Minister Shah Mehmood Qureshi listens during a news conference at the Foreign Ministry in Islamabad on Monday. Dialogue is the only way forward for ties between Pakistan and India, the foreign minister in Islamabad said on Monday, fuelling hopes of a thaw in relations between the arch-foes following Imran Khan's July election victory. 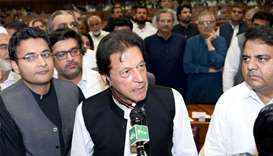 Khan, who took office as Pakistani Prime Minister at the weekend, has proposed talks to resolve a long-standing dispute over the Kashmir region. He spoke to Indian premier Narendra Modi by telephone in late July. 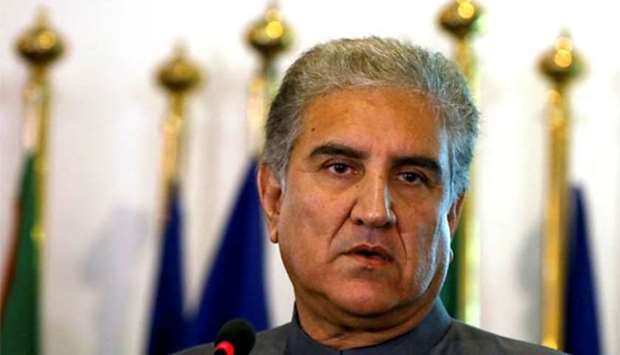 Speaking ahead of the first meeting of Khan's cabinet, Foreign Minister Shah Mehmood Qureshi said it was vital to resume talks, which have made little progress in recent years. 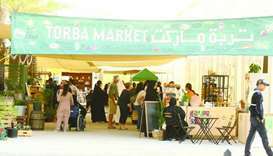 "We need a continued and uninterrupted dialogue. 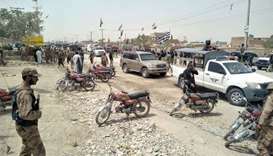 This is our only way forward," he told reporters in Islamabad. 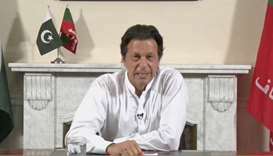 Qureshi said Modi had written to Khan congratulating him on his victory and suggesting the two countries "open talks". But the ministry later walked back from those remarks, saying Qureshi had referred only to the need for constructive dialogue and not of any Modi offer of talks. 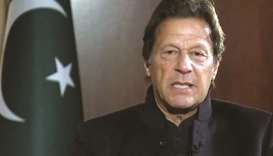 An Indian foreign ministry official confirmed Modi wrote to Khan on Saturday and "expressed India's commitment to build good neighbourly relations ... and pursue meaningful and constructive engagement for the benefit of the people of the region". India has long accused Pakistan of encouraging separatist militants fighting Indian rule in the Indian part of Kashmir. 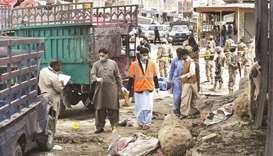 The militants occasionally launch bloody attacks in Indian towns and cities. 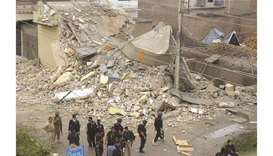 Afghanistan has also for years accused Pakistan of supporting Taliban militants fighting the Indian- and Western-backed Kabul government. 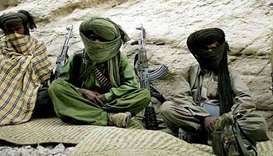 Pakistan denies aiding insurgent groups in both Kashmir and Afghanistan. 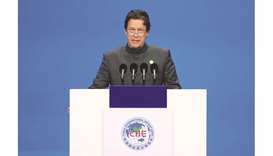 Khan, in his offer to India last month, said Pakistan was ready to respond positively to any effort on dialogue. 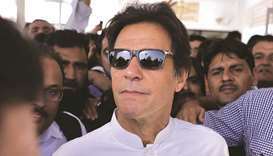 "If India comes and takes one step toward us, we will take two," said Khan, who had been bellicose towards India while campaigning for last month's election. However, Pakistani security policy is largely determined by its powerful military, not by civilian governments. Its previous civilian government under Nawaz Sharif also sought better ties with India. 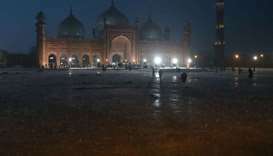 Hopes soared following a surprise visit by Modi to Sharif in the eastern Pakistani city of Lahore in December 2015, the first such visit by an Indian prime minister in more than a decade. 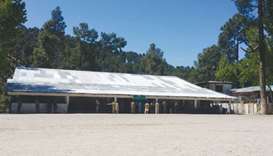 But the hopes unravelled weeks later when militants attacked an Indian army base in Indian-controlled Kashmir. India blamed Pakistan for the attack. Pakistan denied that. Sharif was convicted of corruption by an anti-graft court in July and jailed for 10 years, a conviction he is appealing against. The government said on Monday it would bar Sharif from travelling abroad.